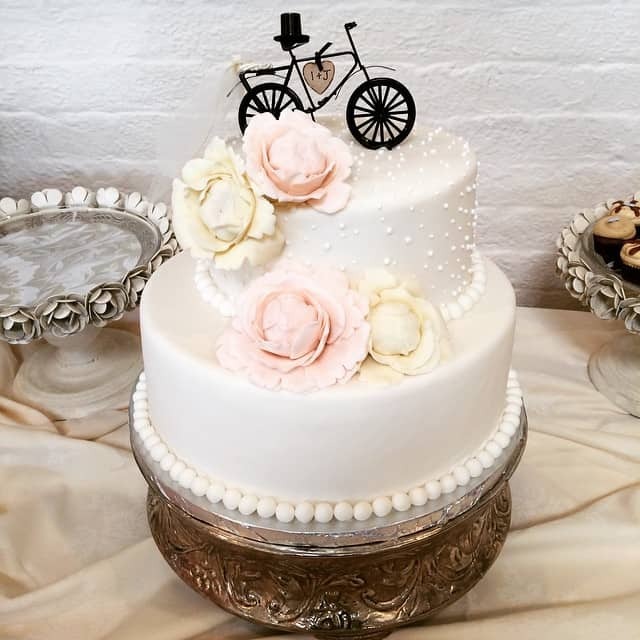 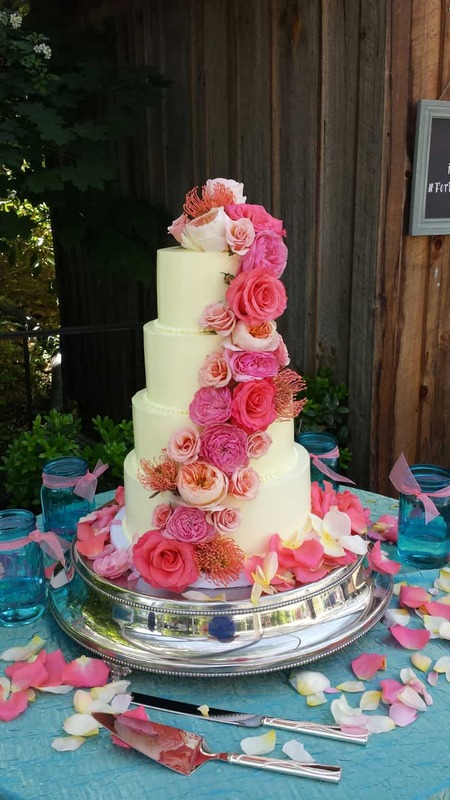 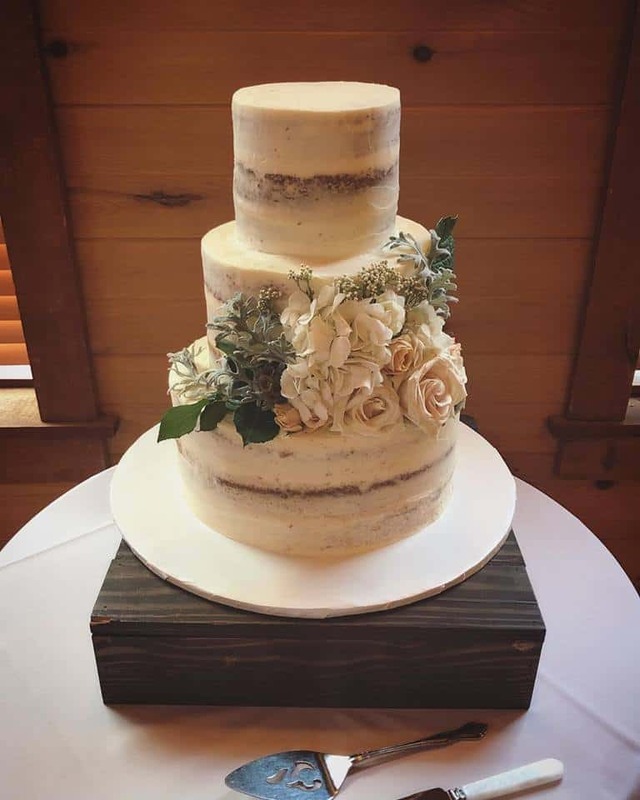 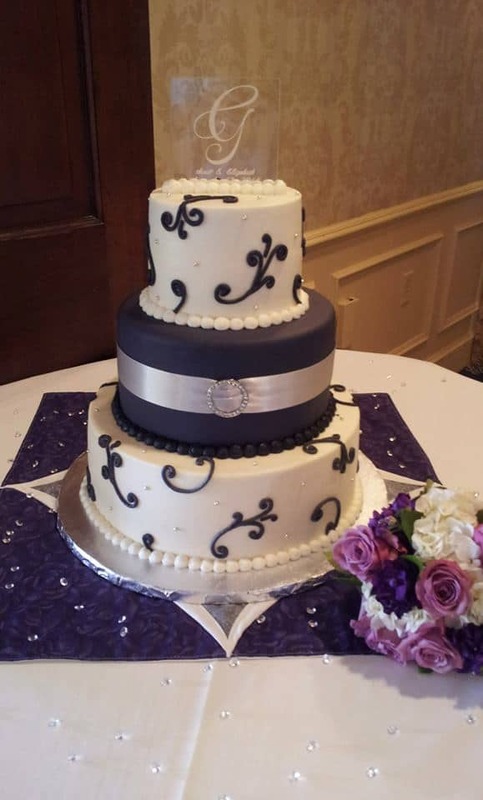 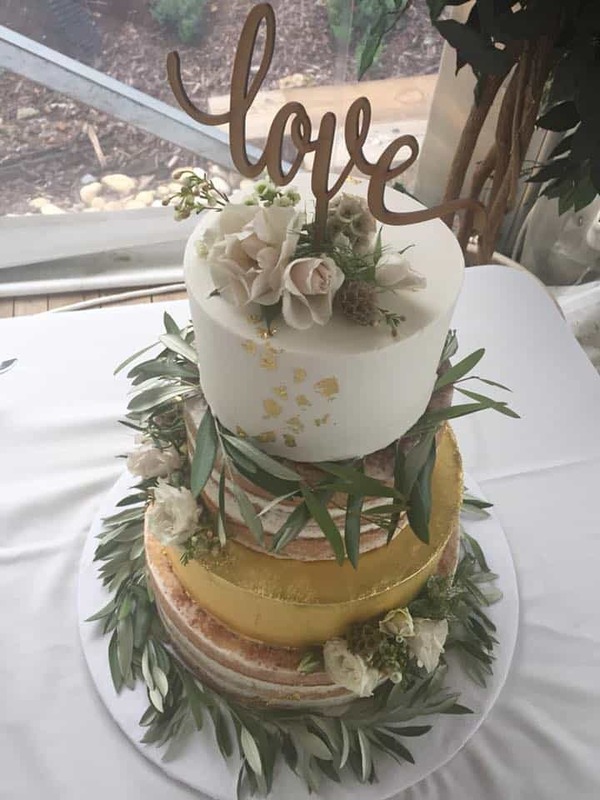 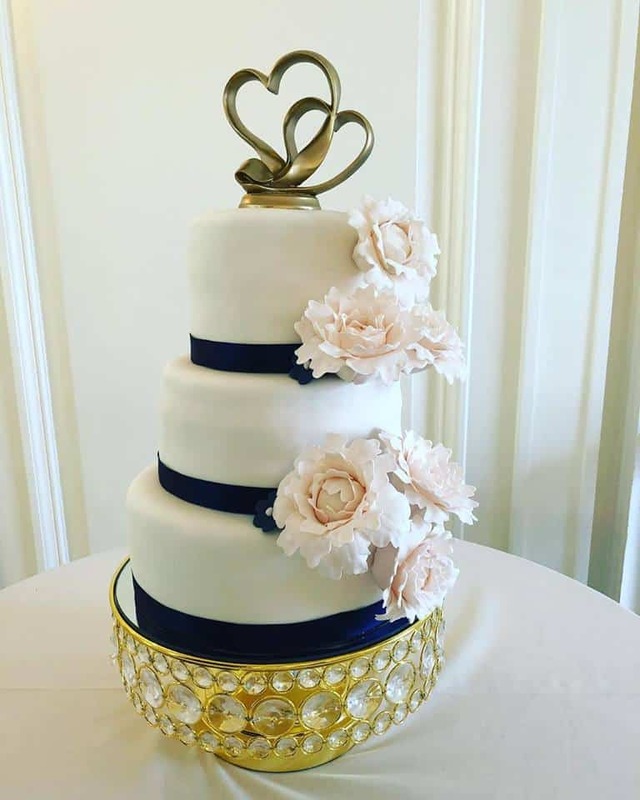 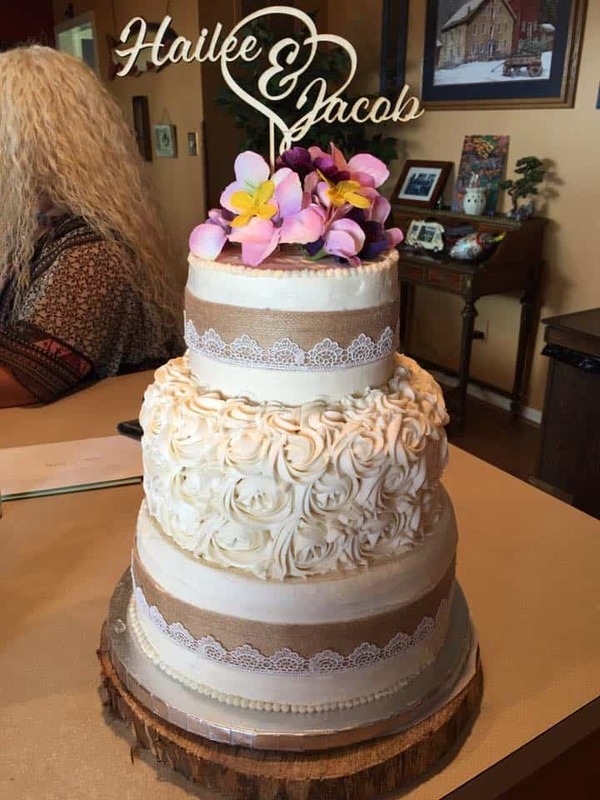 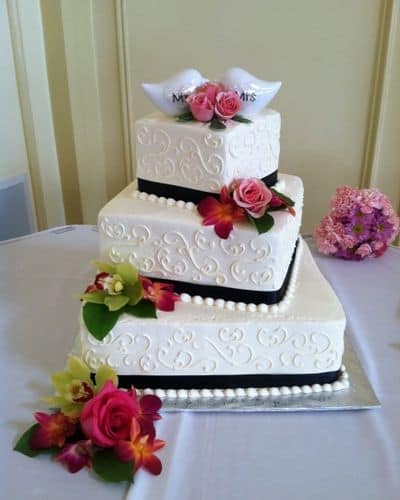 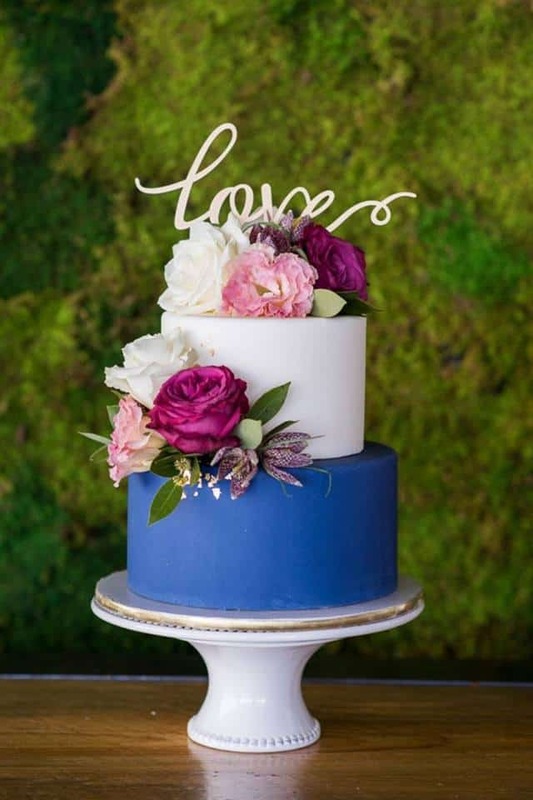 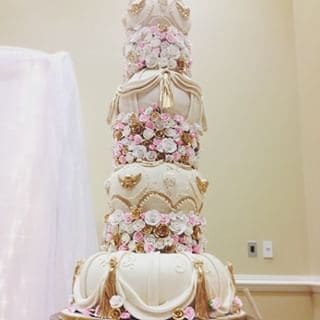 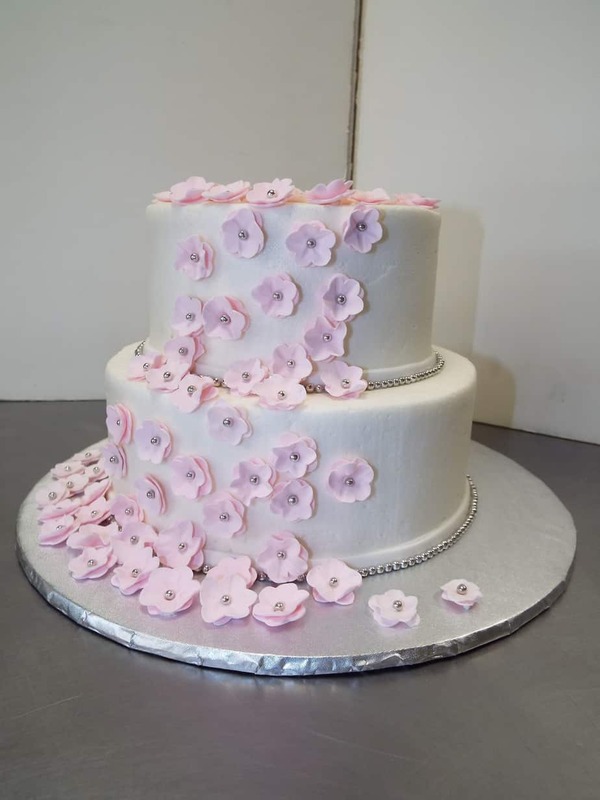 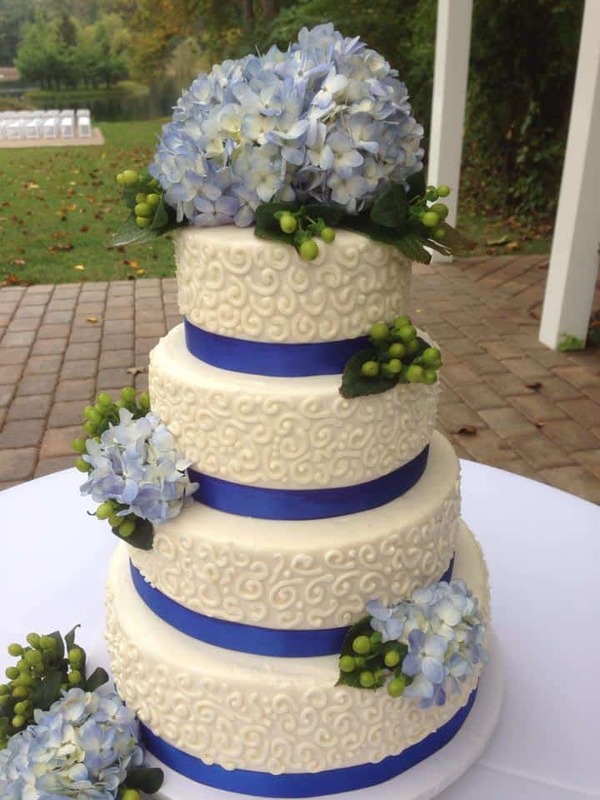 Recently on our Facebook page, we received a question from a reader looking for recommendations on where to find wedding cakes in Frederick County. 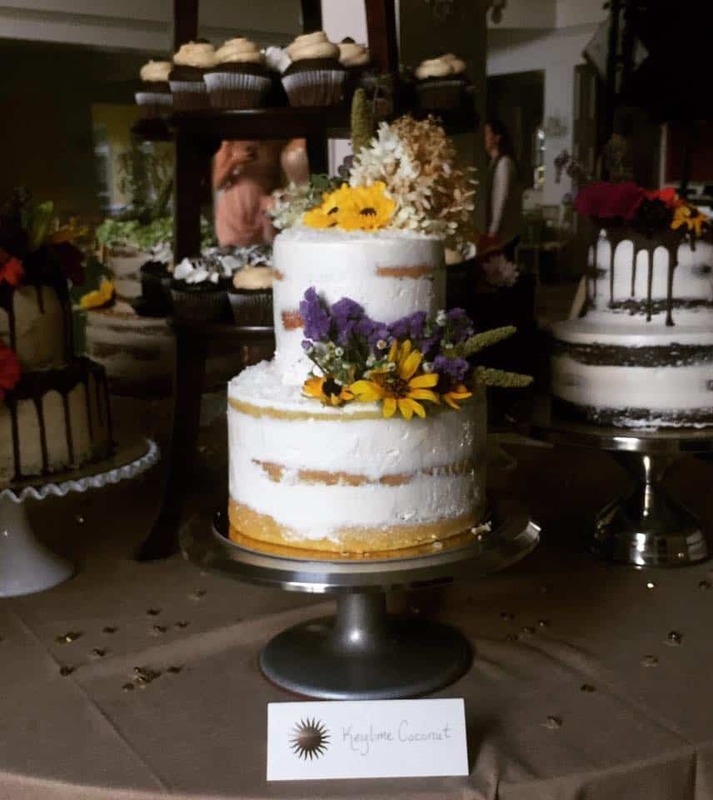 Well, being that 95% of our Facebook readers reside right here in Frederick County, it was no surprise that we got a great response! 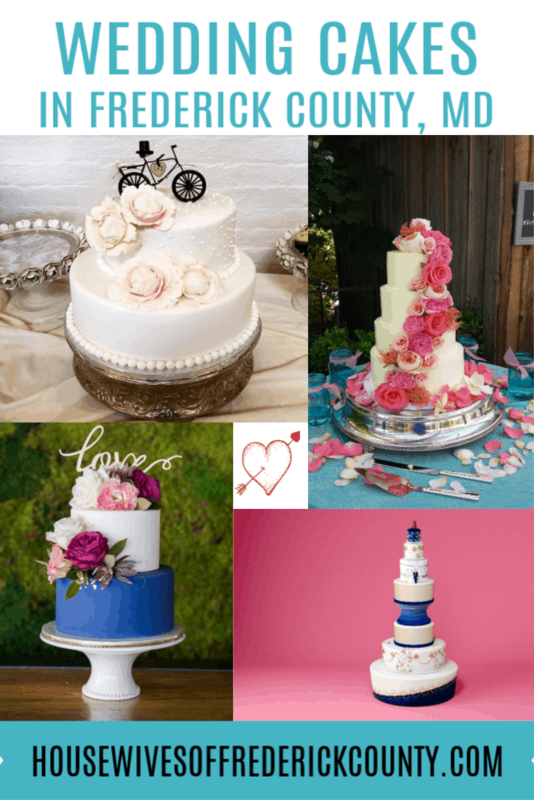 We knew that we needed to write up a blog post so that future brides-to-be could Google this very same question. 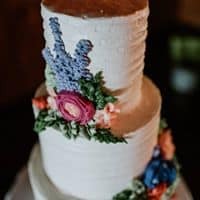 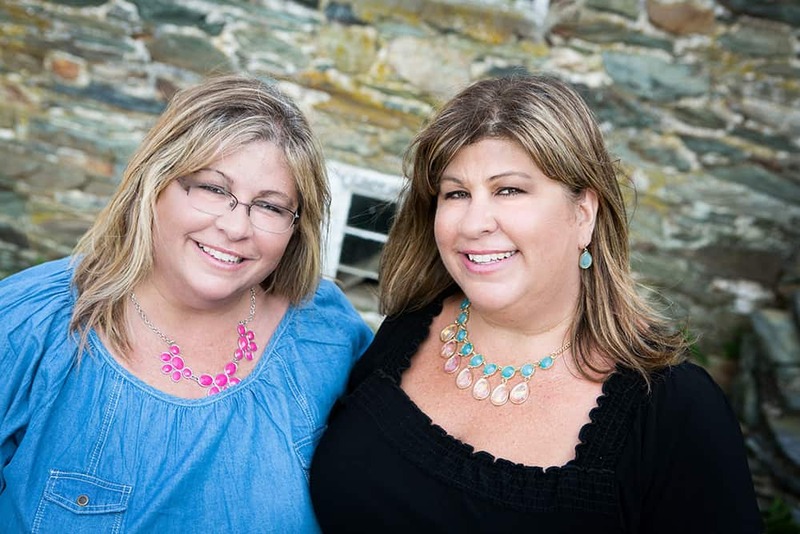 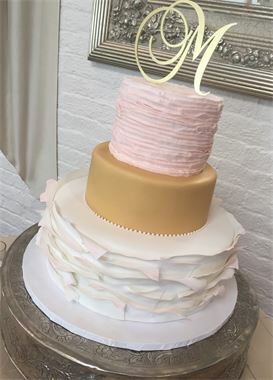 Ensuring that we only included local small town businesses, we came up with a nice size list (18 to be exact) of bakers of wedding cakes in Frederick. 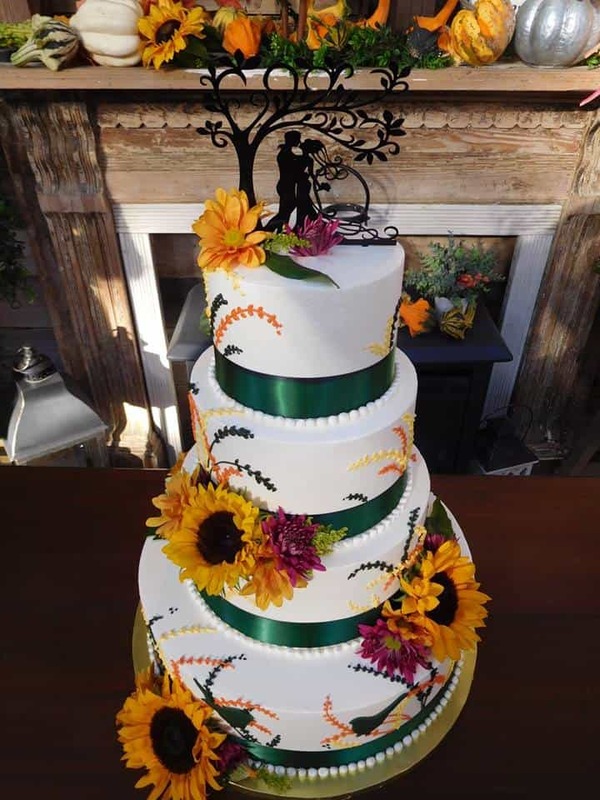 Just click on the photo under each baker’s business name to go to their website or social media page. 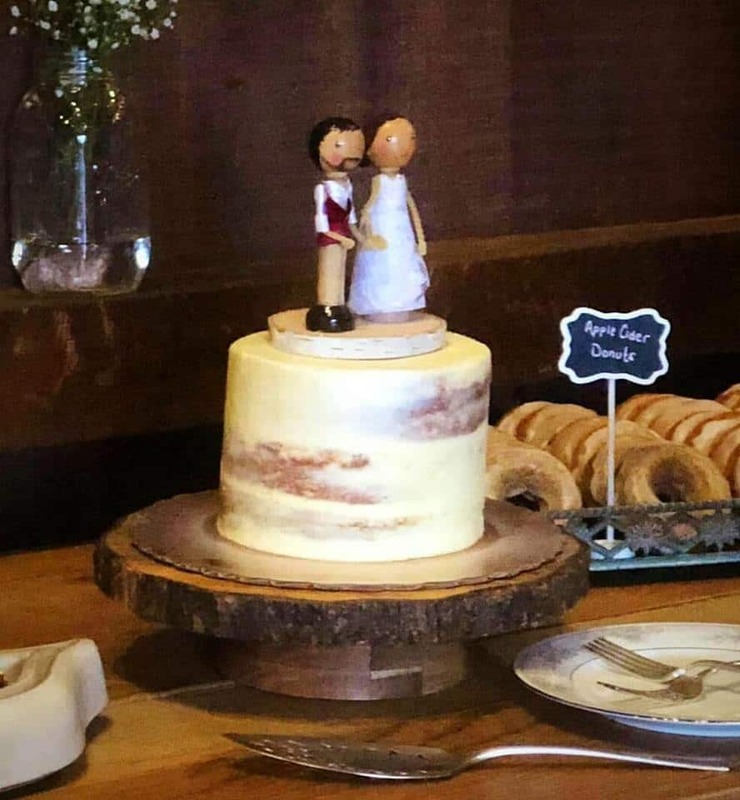 Note that all photos are courtesy of each vendor. 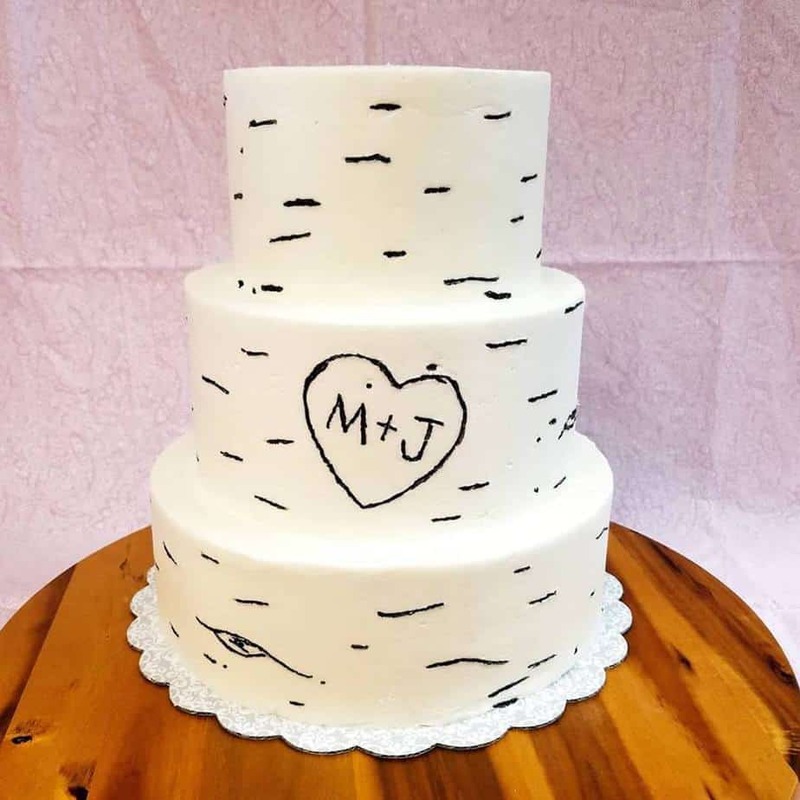 Happy cake shopping and congrats on your upcoming nuptials!